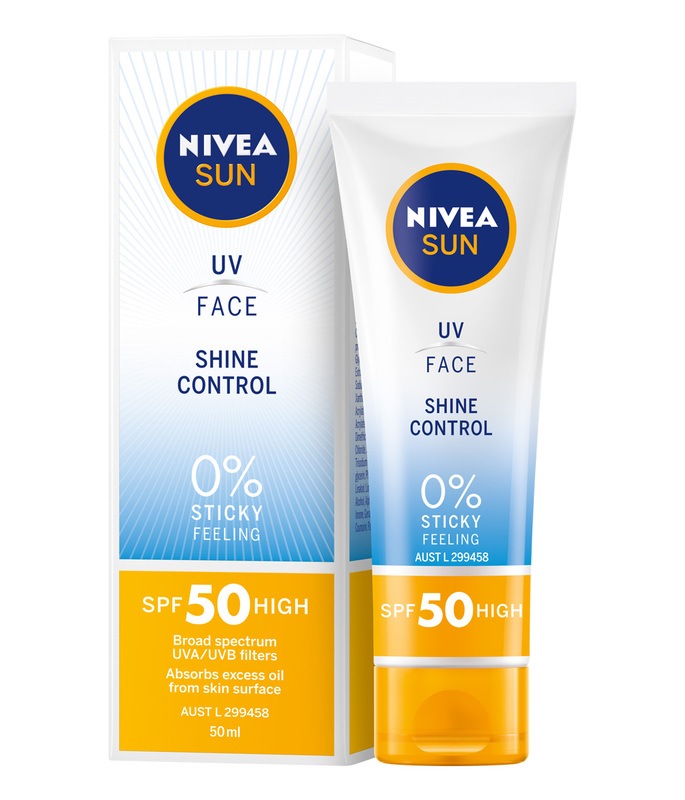 NIVEA SUN UV Face Shine Control SPF50 offers immediate and reliable sun protection while its formula absorbs excess oil from the surface of the skin. It feels incredibly light and remains invisible. The hydrating formula with naturally derived antioxidants mattifies instantly – making it the perfect product for everyday use and to wear under make-up. I love this product. It does what it says. It provides a high SPF (50) which is important for your face as this is the most exposed area to the sun. It doesn't have a strong sunscreen smell. It doesn't make my skin more oily and can be layered over moisturizer and can be layered under make up easily. I wear this product everyday as part of my skin care routine. Definitely a good facial sunscreen option. You only need a small amount of product as the warmth of your skin will help it melt in and spread a long way.